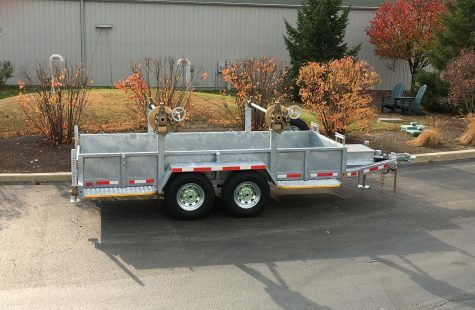 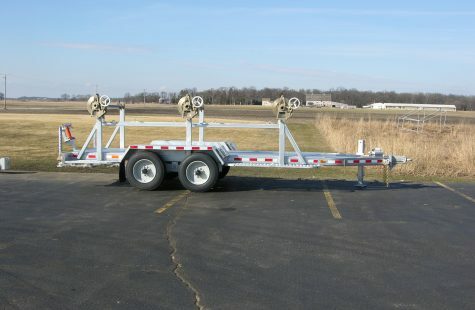 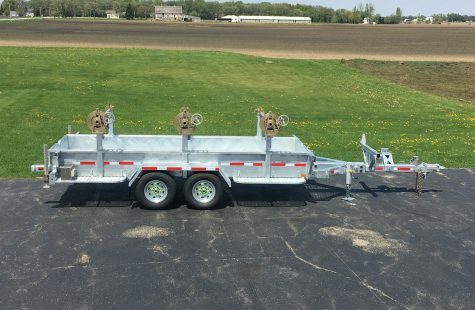 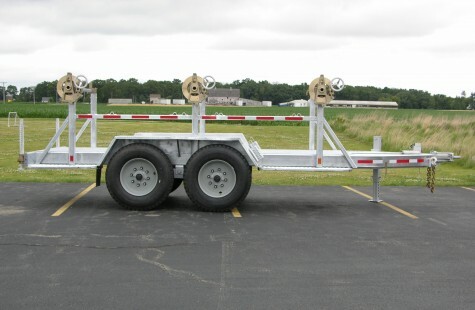 Multi-Reel Trailer: Sauber Mfg. 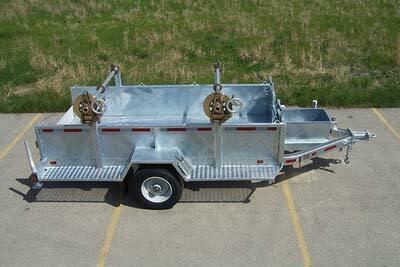 Co.
Click below for complete specifications and remember these are just starting points. 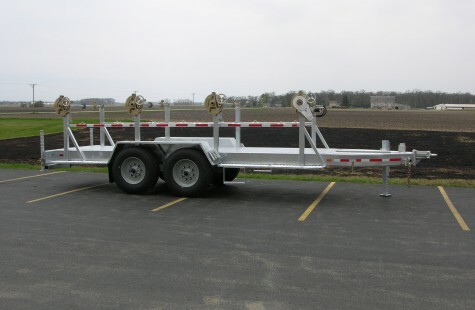 Enjoy our open architecture design which allows you to add options and enhance productivity at any time.